DAVID LE/Staff photo. 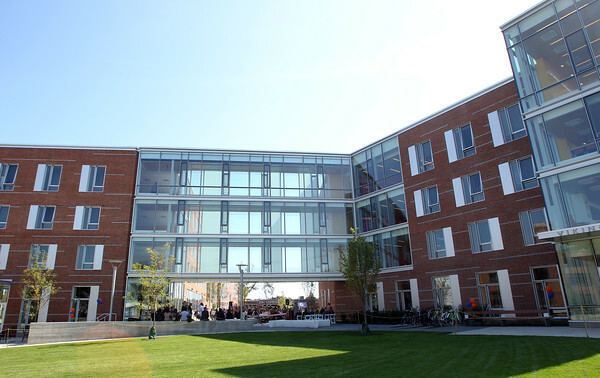 The new Salem State University Viking Hall dormitory was opened with a ribbon cutting ceremony on Wednesday afternoon. 9/16/15.